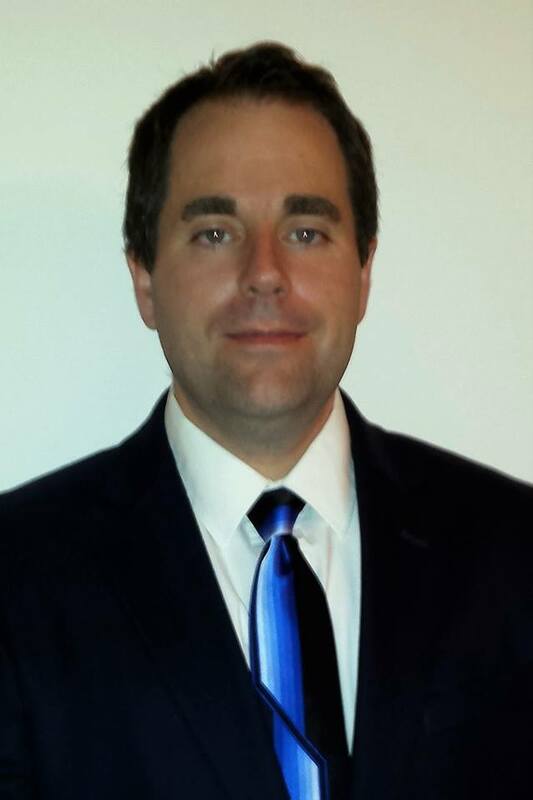 Thomas K. Duncan is an Assistant Professor of Economics in the College of Business and Economics at Radford University. Professor Duncan has taught courses in Principles-level Macroeconomics, Comparative Economic Systems, Institutional Economics, and International Economics. Professor Duncan received his Ph.D. from George Mason University in 2013. While at George Mason, he was a Mercatus Dissertation Fellow. He received his M.A. in Economics from San Jose State University in 2008 and a B.A. in Economics from Hampden-Sydney College in 2005. The defense budget is about to balloon again, but there’s no reason to assume we need more military spending.